This suit offers comfort and durability with a vibrant all-over print for bold style. 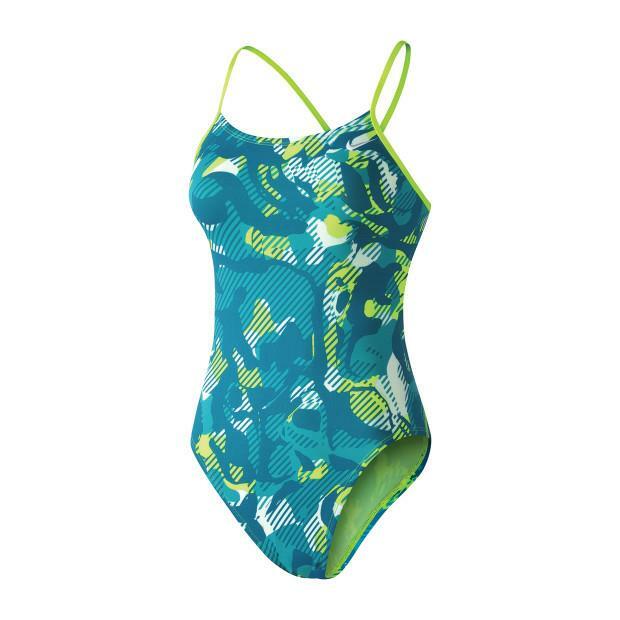 The Nike Women's Floral Camo Cut-Out One-Piece Swimsuit features thin straps for optimal range of motion and minimal back coverage for a flattering look. 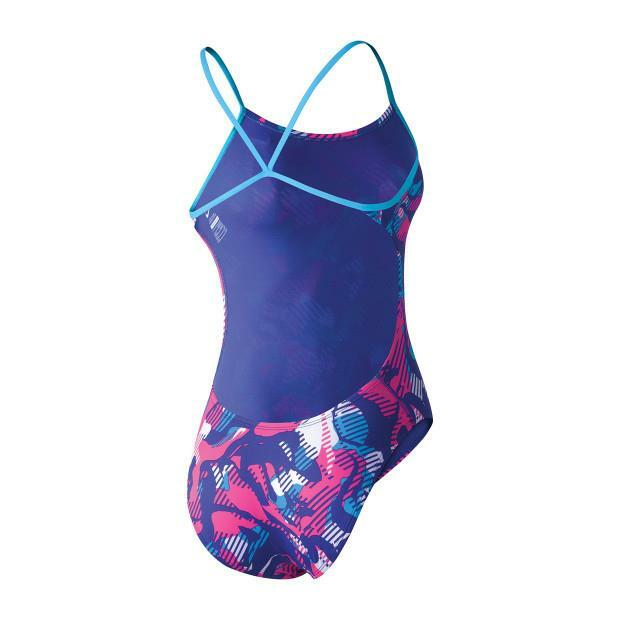 This suit offers comfort and durability with a vibrant all-over print for bold style.